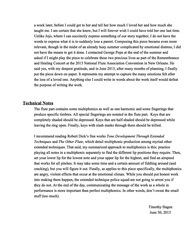 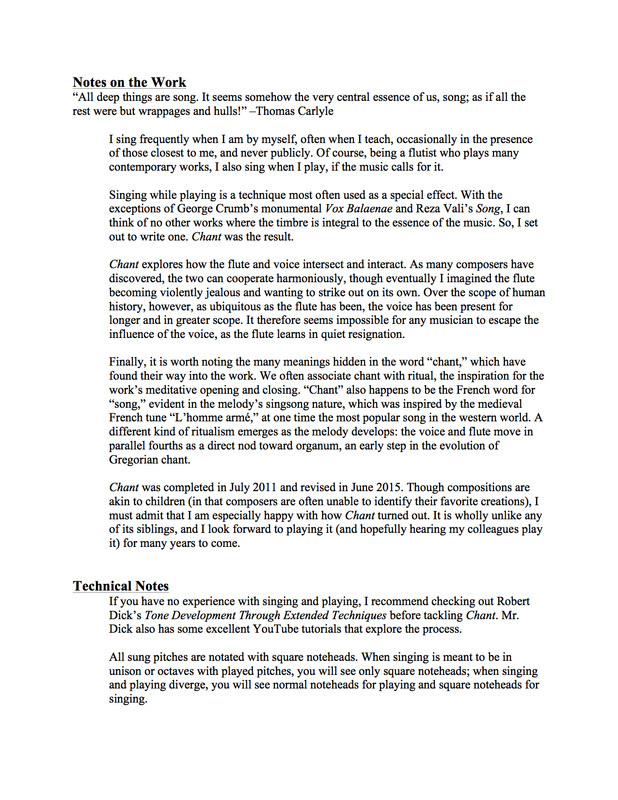 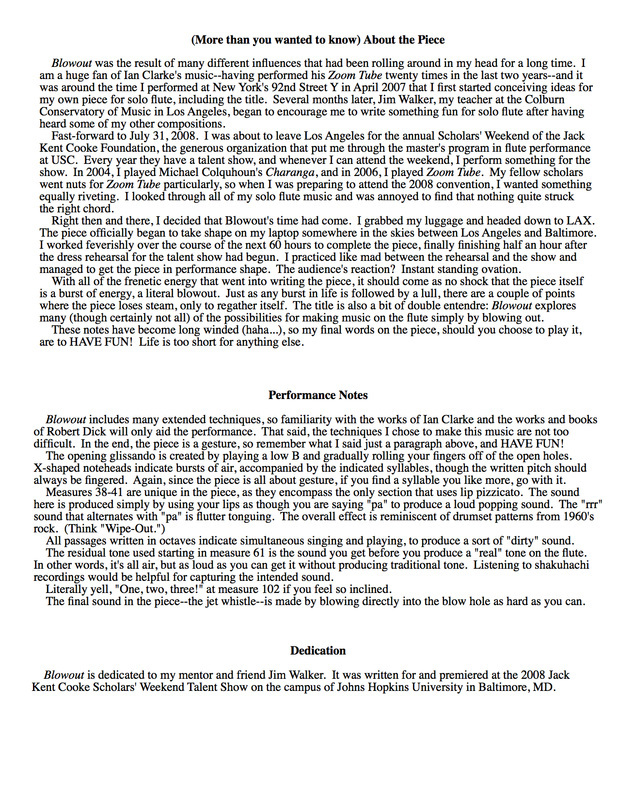 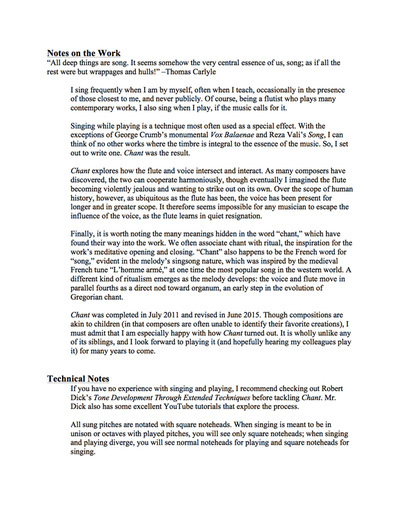 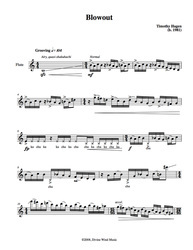 Owl Glass Music is a new publisher dedicated to the needs of performers. 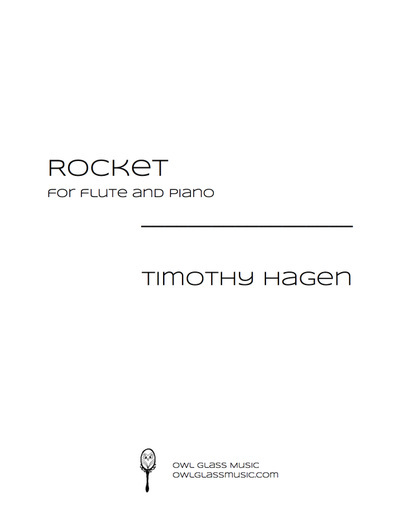 Our growing catalog of pedagogical books and sheet music is designed to help musicians reach their full artistic potential. 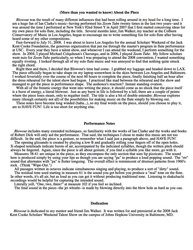 As a class, The Scientific Method of Practicing has benefitted hundreds of students at universities, festivals, and conferences throughout the United States. 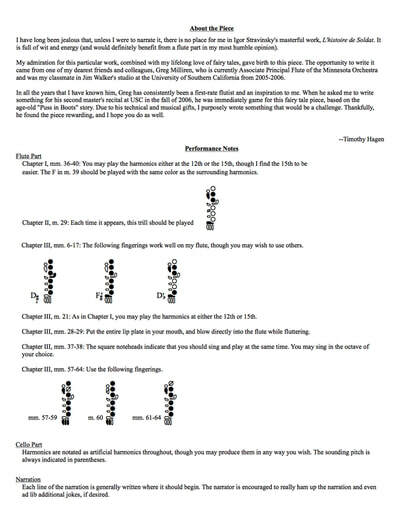 Now available in book form with engaging artwork by Catherine Baker Design, this information can help countless musicians worldwide achieve more in their practicing. 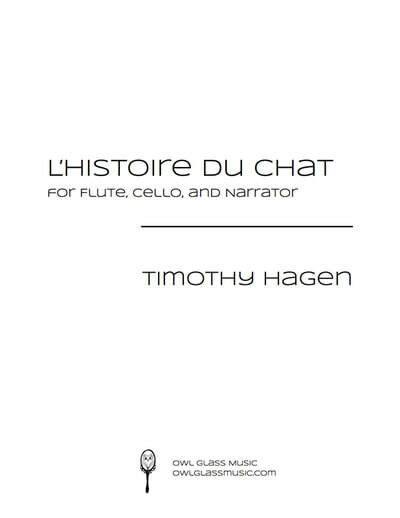 This new, innovative text is the first in an ongoing series of guides designed to teach pre-professional and professional performers, college-age and up, how to use knowledge from theory and history to craft beautiful interpretations. 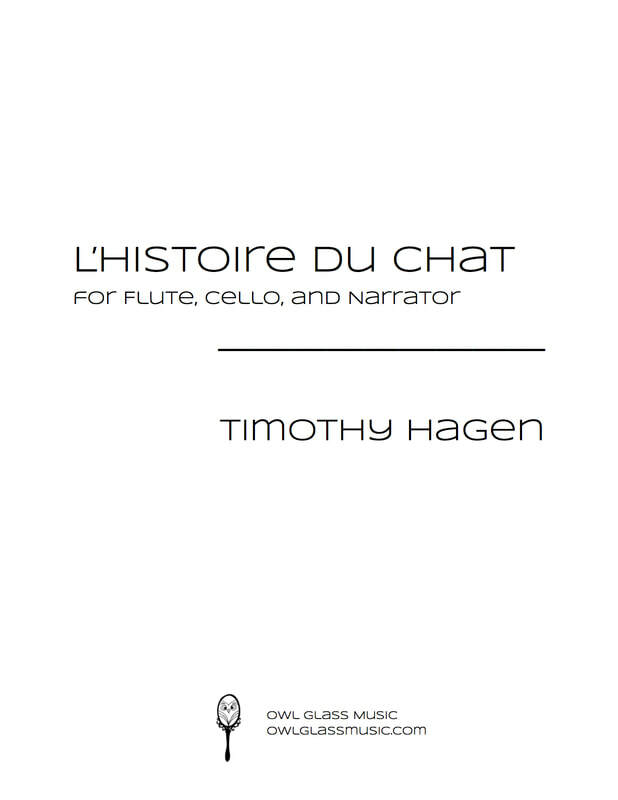 The depth of information contained in the book will expose younger players to the full, expressive richness of the repertoire and offer insights even to the most experienced players. 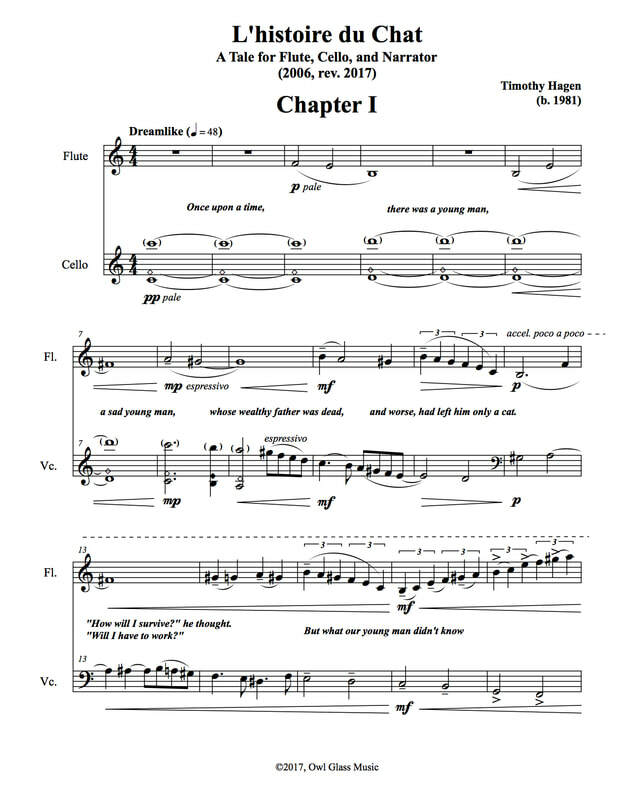 With vivid artwork from Catherine Baker Design, this is a must-have addition to your library! 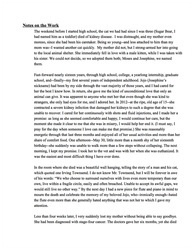 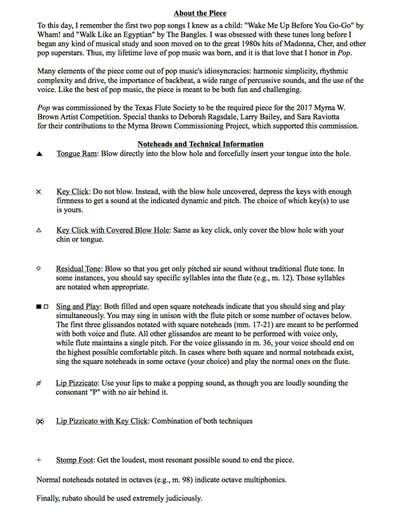 Get to the fun part NOW! 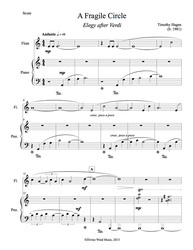 Using the newly unabridged story of the Three Blind Mice, this set of 20 studies is designed to provide tools for simultaneously developing technique and expression in young students. 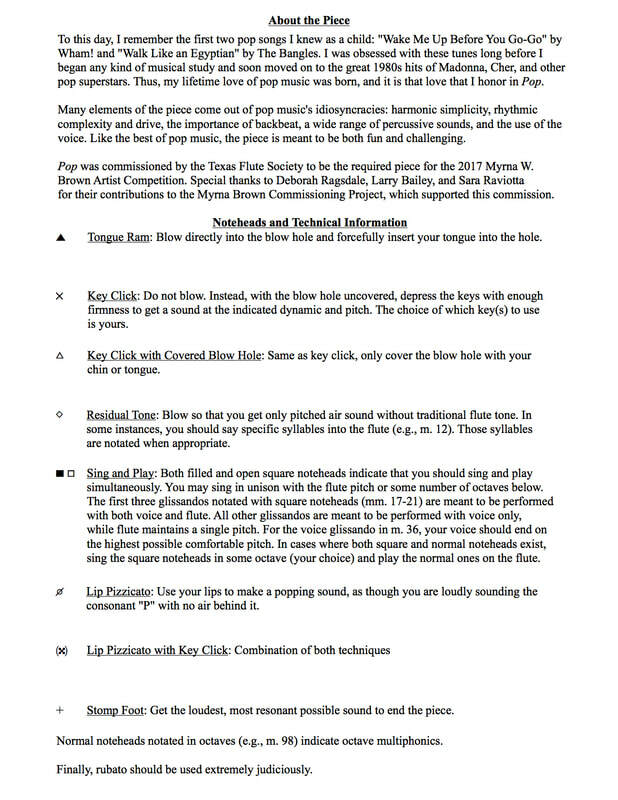 In addition to the student book, a teacher guide containing suggestions for instruction is also available. 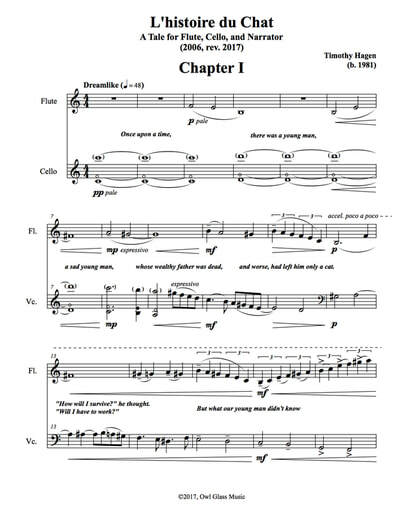 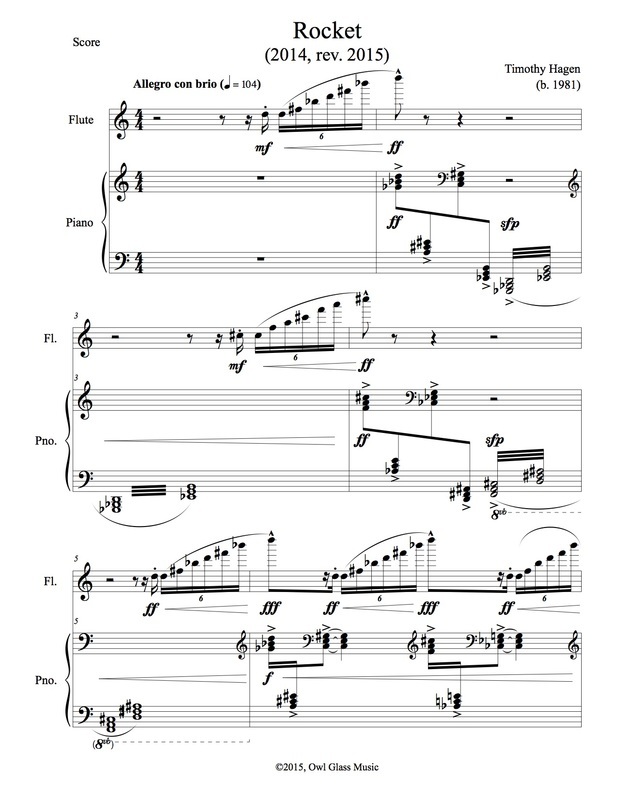 ​Commissioned for the Texas Flute Society's 2017 Myrna W. Brown Artist Competition, this exciting new work uses the style and sounds of pop music to create an explosive musical experience for performers and audiences alike. 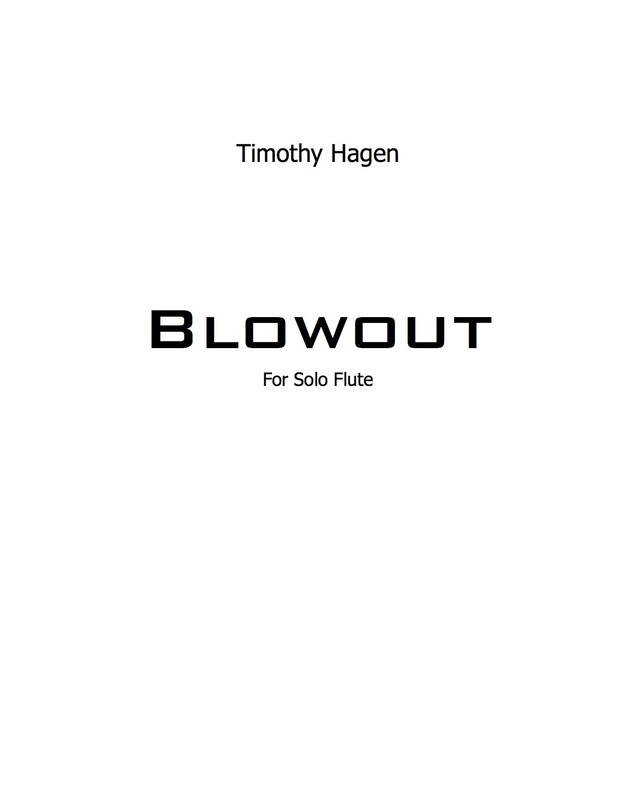 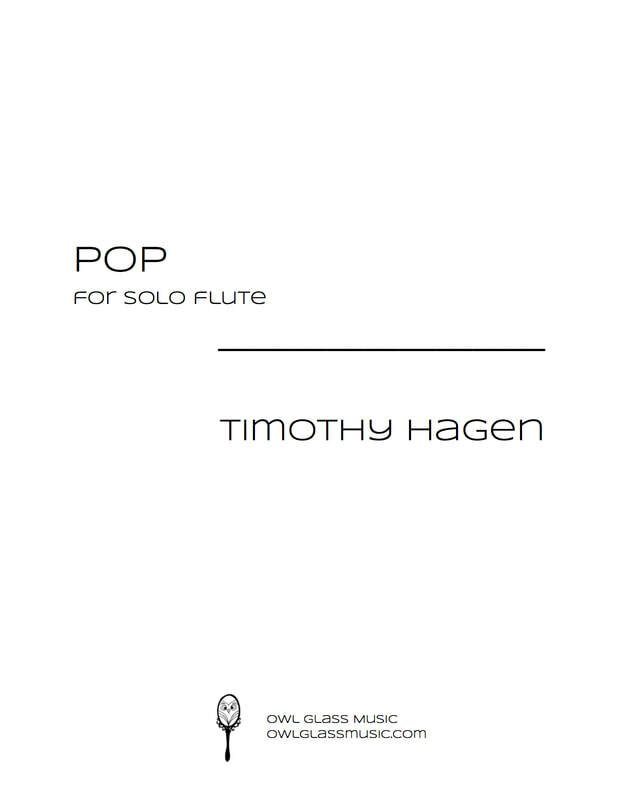 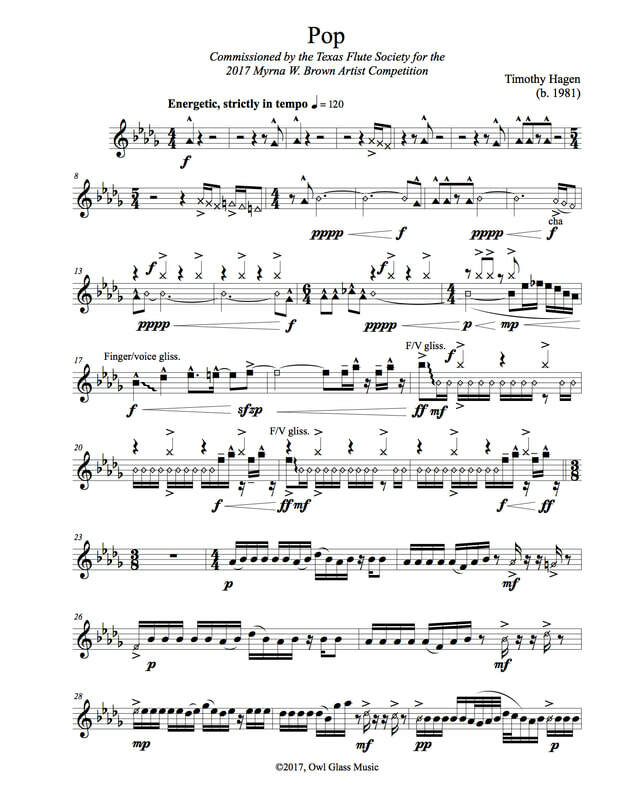 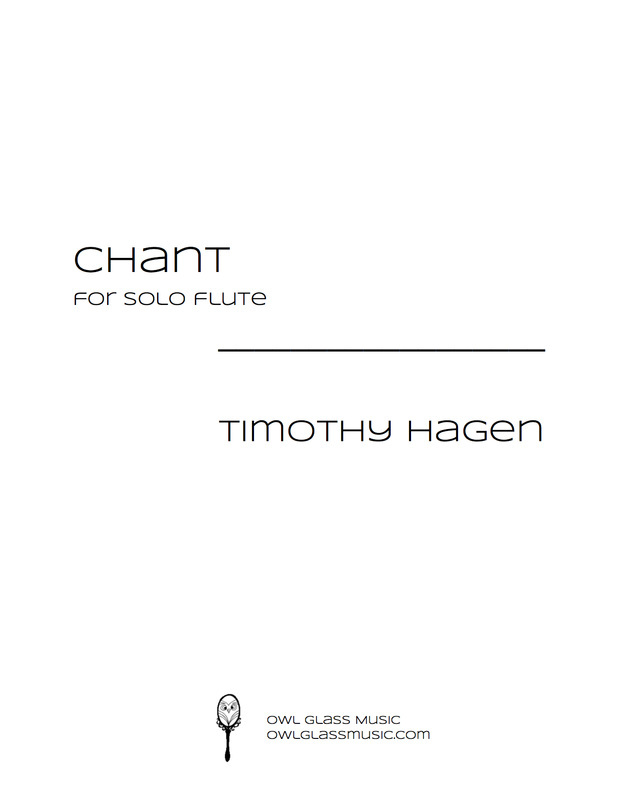 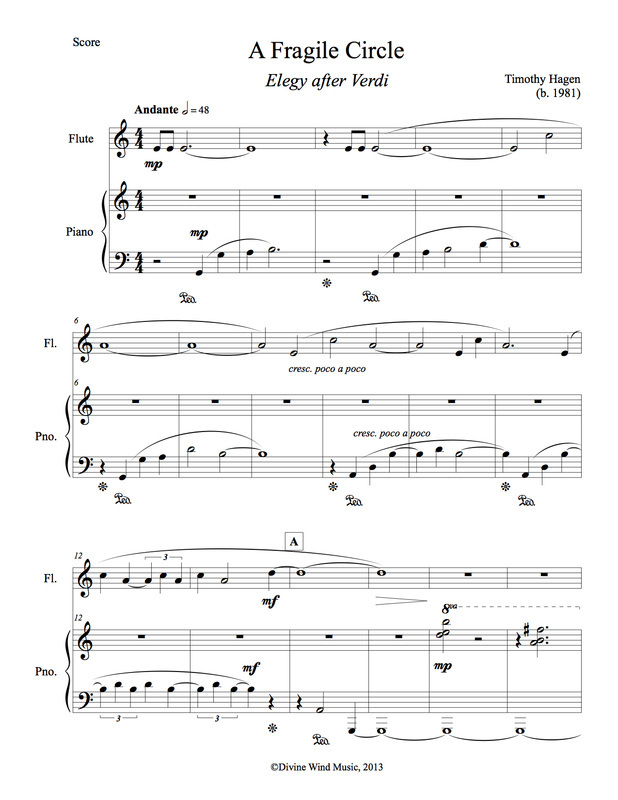 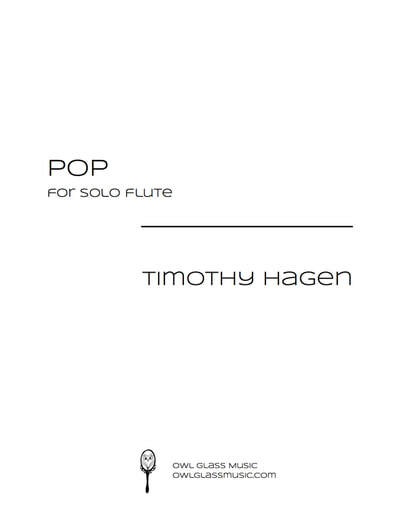 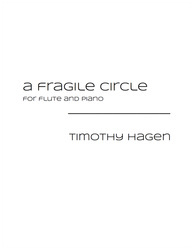 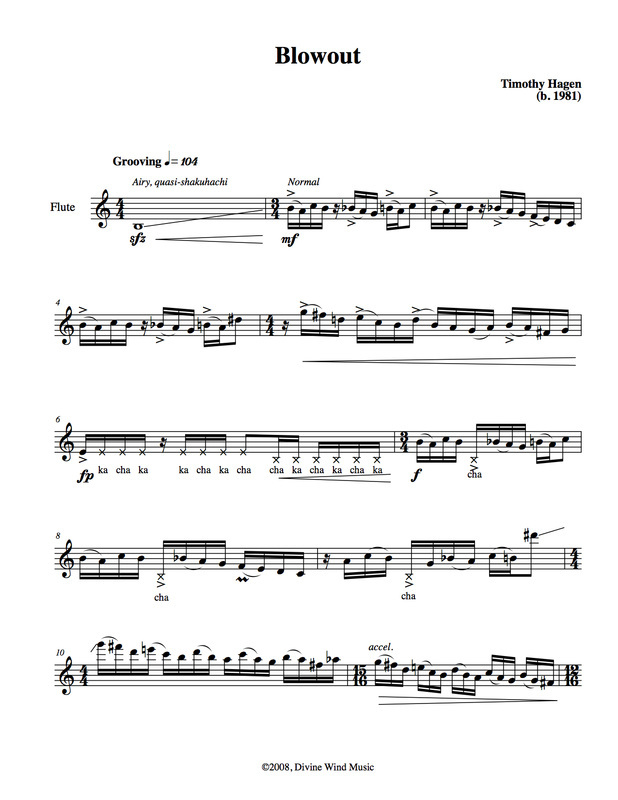 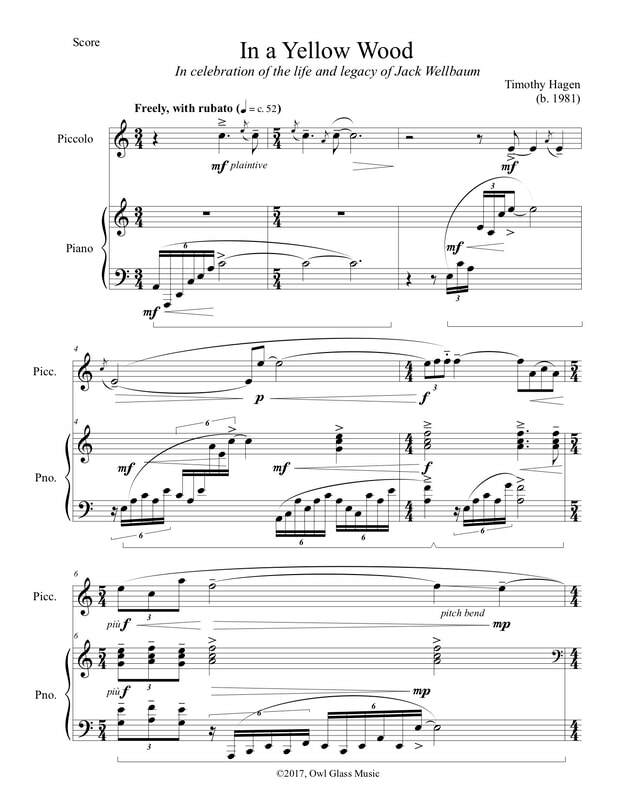 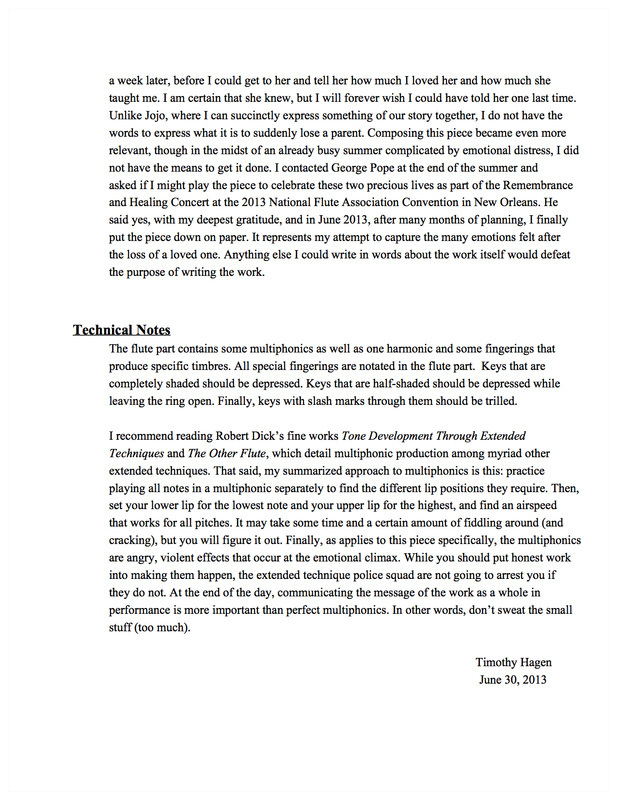 ​This vivid work for solo flute explores the intersection and interaction between flute and voice. 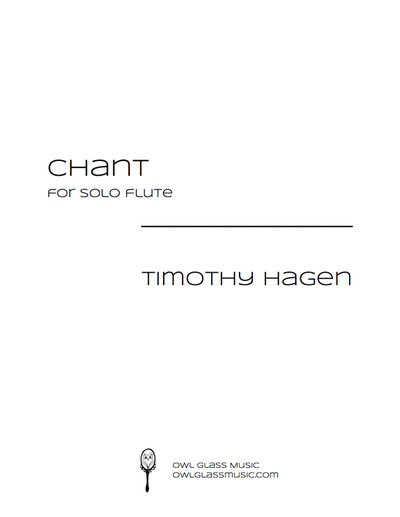 Though the two cooperate harmoniously enough in the beginning, the flute becomes increasingly insistent on having the spotlight to itself, and conflict ensues. Who wins in the end? 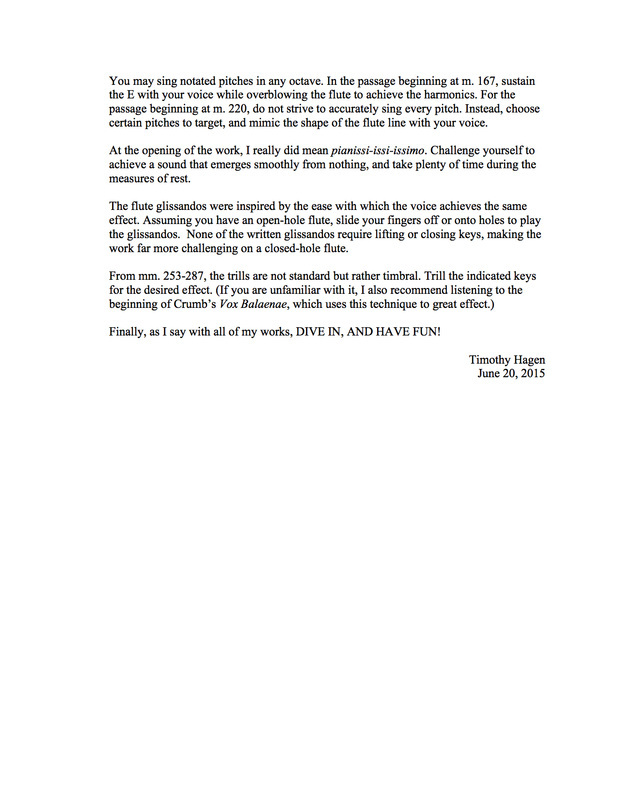 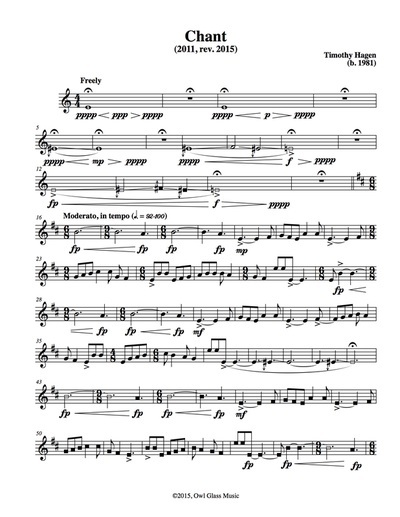 Play it and find out! 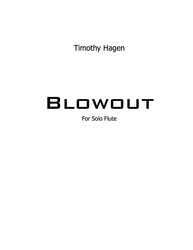 Written at the suggestion of Jim Walker, flutist extraordinaire, Blowout's mixture of rock, blues, and a little shakuhachi has been well-received by flutists and audiences across America. 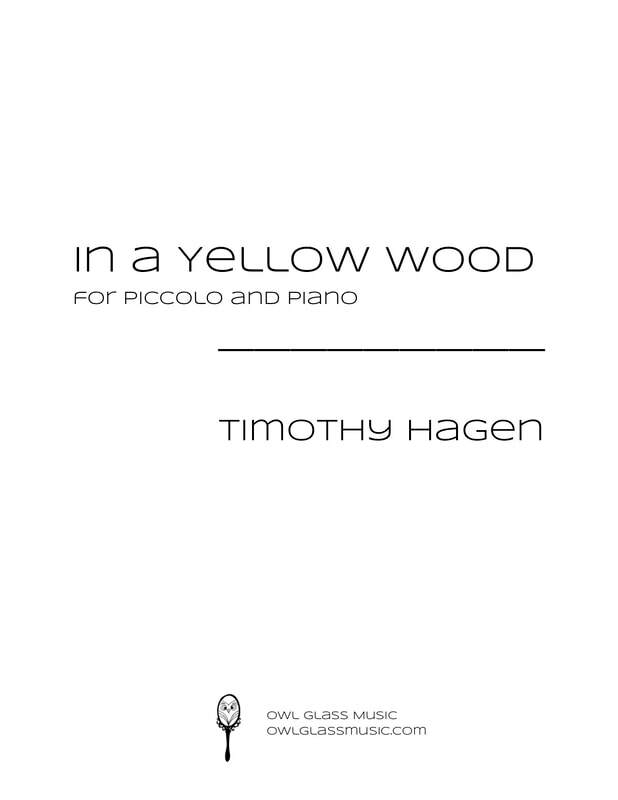 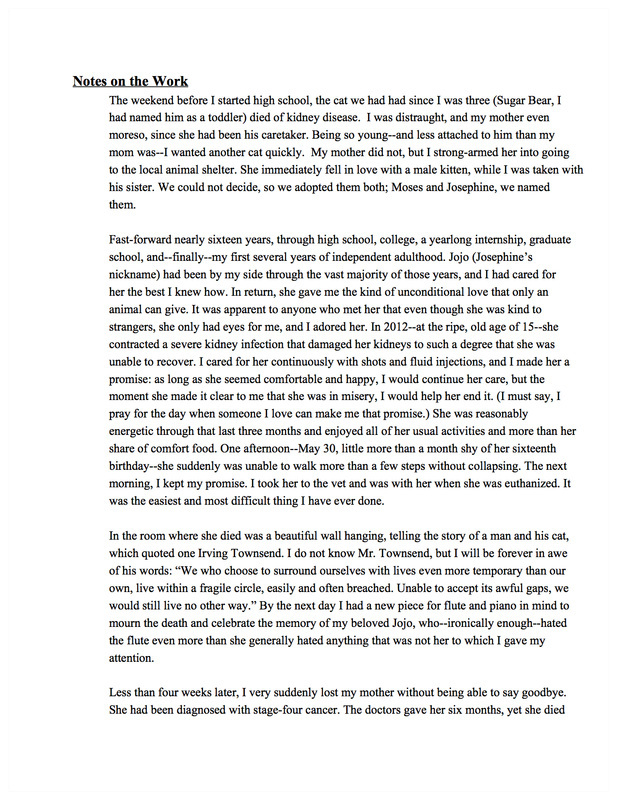 ​Composed to celebrate the life and legacy of famous piccoloist and pedagogue Jack Wellbaum, In a Yellow Wood explores the grief of loss and the joy of memory. 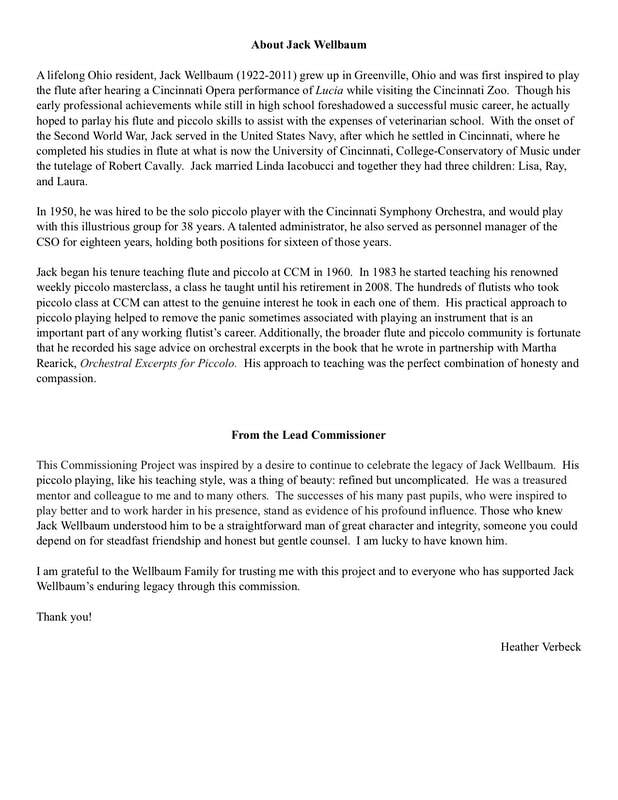 It was commissioned by a consortium of Mr. Wellbaum's students and colleagues, led by Dr. Heather Verbeck, faculty member at Cincinnati College-Conservatory of Music and the University of Dayton. 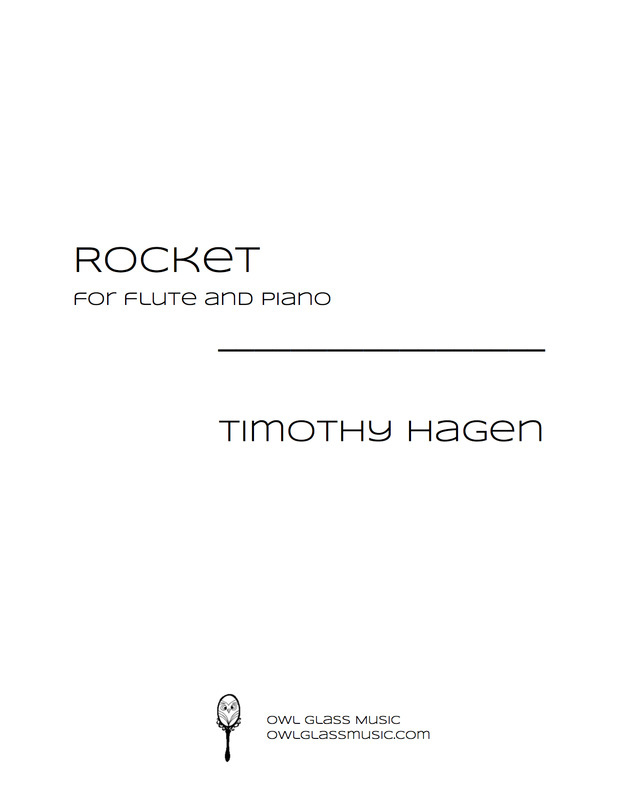 Using a famous gesture from Prokofiev's Sonata for Flute and Piano as a jumping-off point, this work imagines the wonder, terror, and thrill of a journey into outer space. 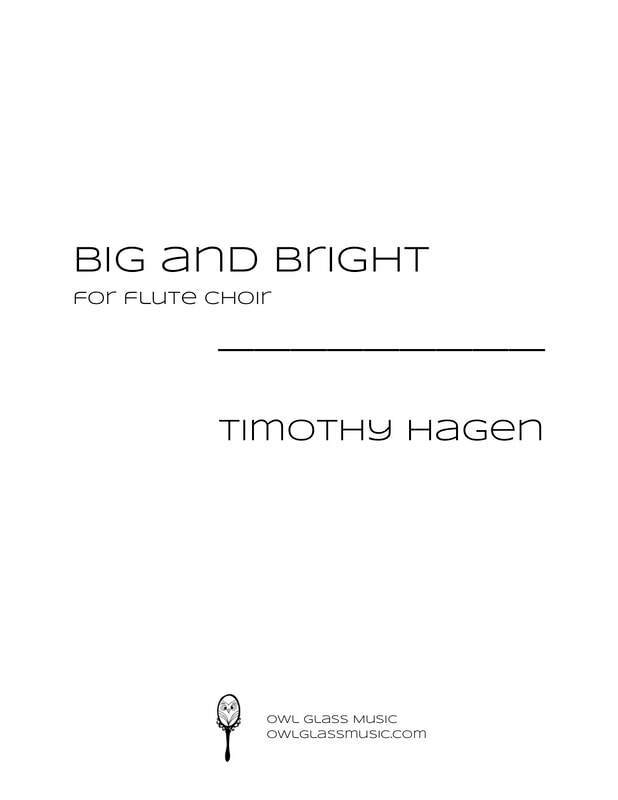 This poignant work uses themes from the Verdi Requiem, combining them with original musical materials in an exploration of all of the emotions that come with loss: disbelief, grief, anger, and finally, acceptance and peace. 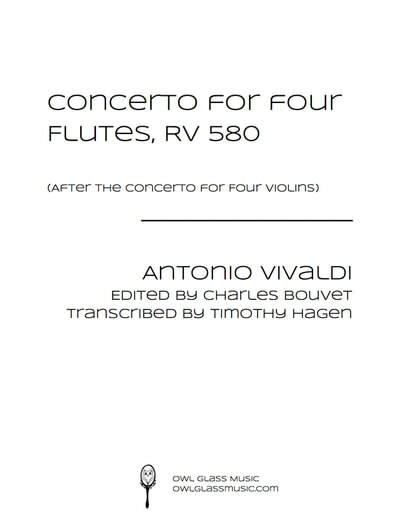 Vivaldi's Concerto for Four Violins, alternately beautiful and fiery, is equally effective in this transcription for four flutes. 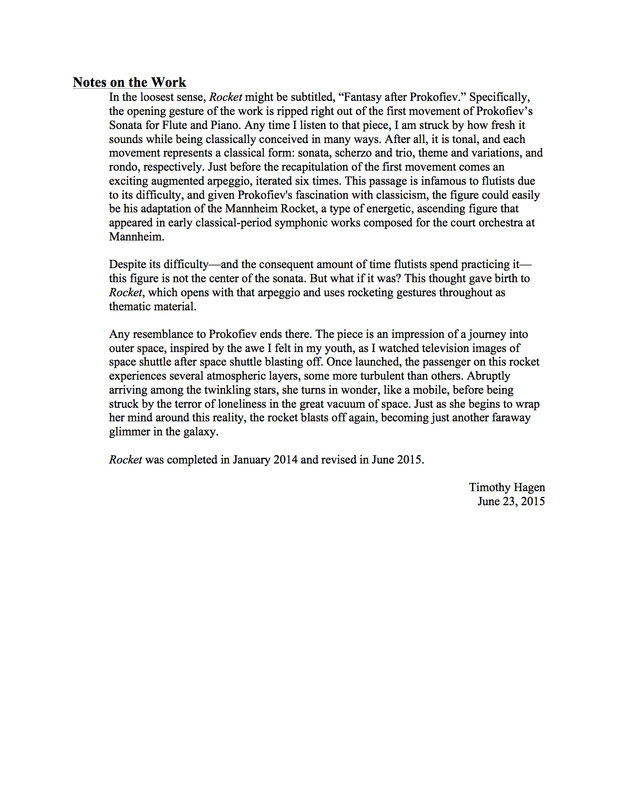 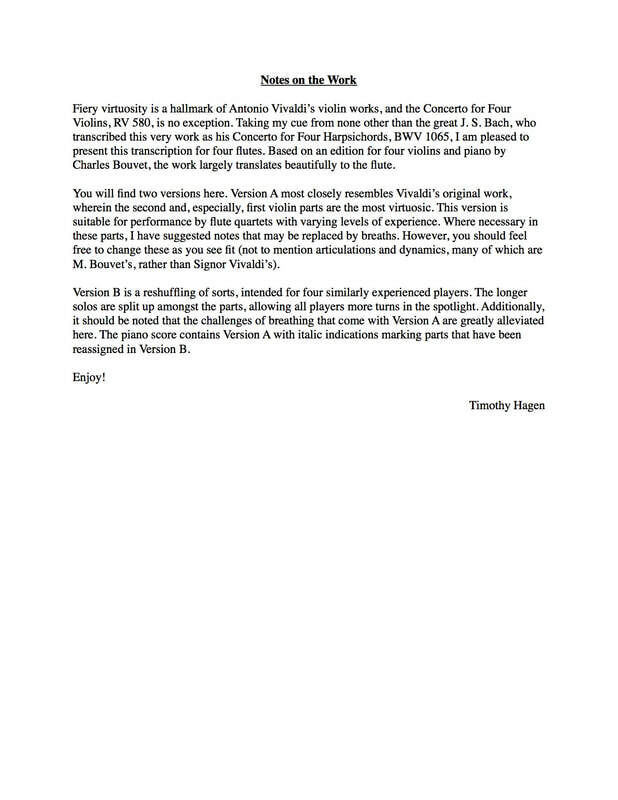 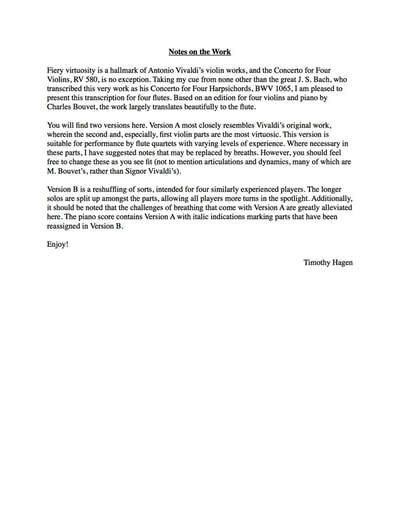 Two versions of the parts are included: one maintains Vivaldi's original scoring, where the first and second parts are more advanced than the third and fourth, while the other splits the advanced passages between the four parts. 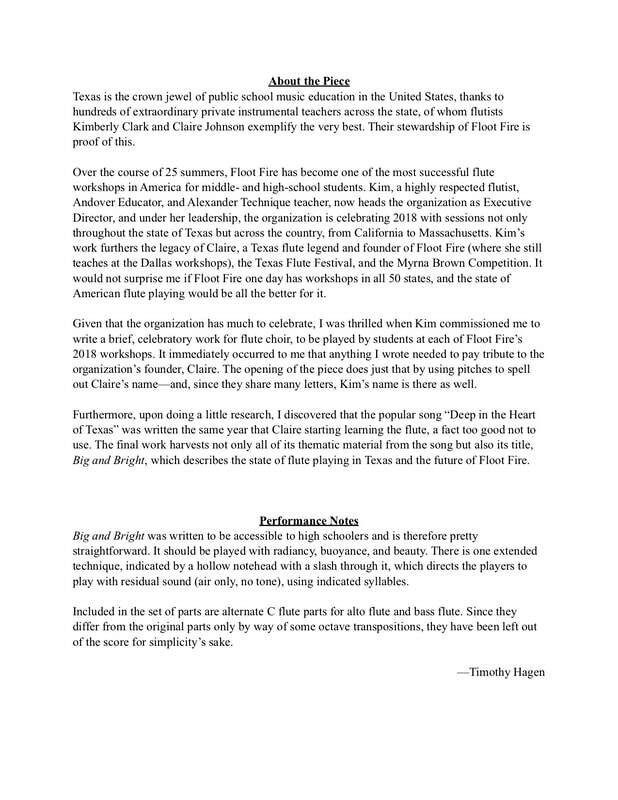 In celebration of the 25th summer of the legendary Floot Fire summer camps that were founded in Texas by Claire Johnson and now take place nationwide, Big and Bright uses the popular song "Deep in the Heart of Texas" as a jumping-off point for a jubilant fanfare. 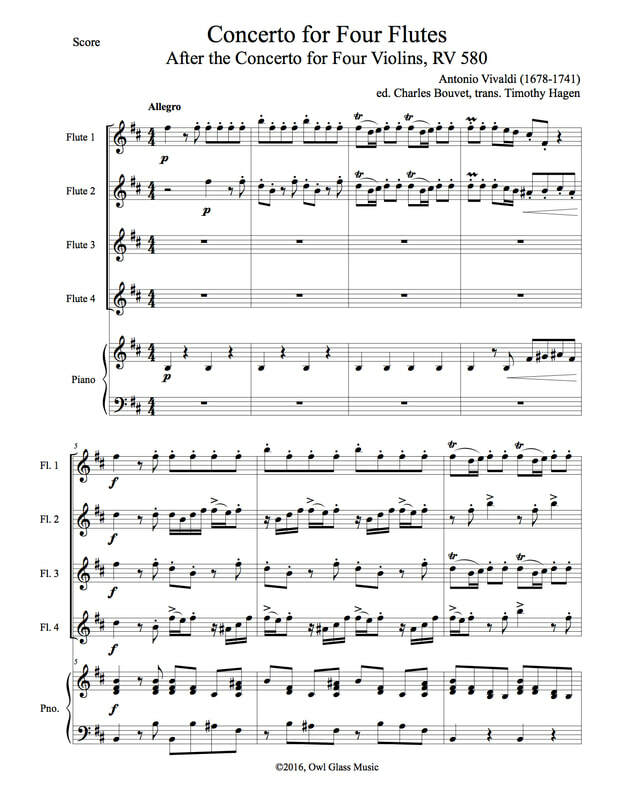 Accessible to high schoolers and fun for all ages, the piece was commissioned by Dr. Kimberly Clark, Executive Director of Floot Fire. 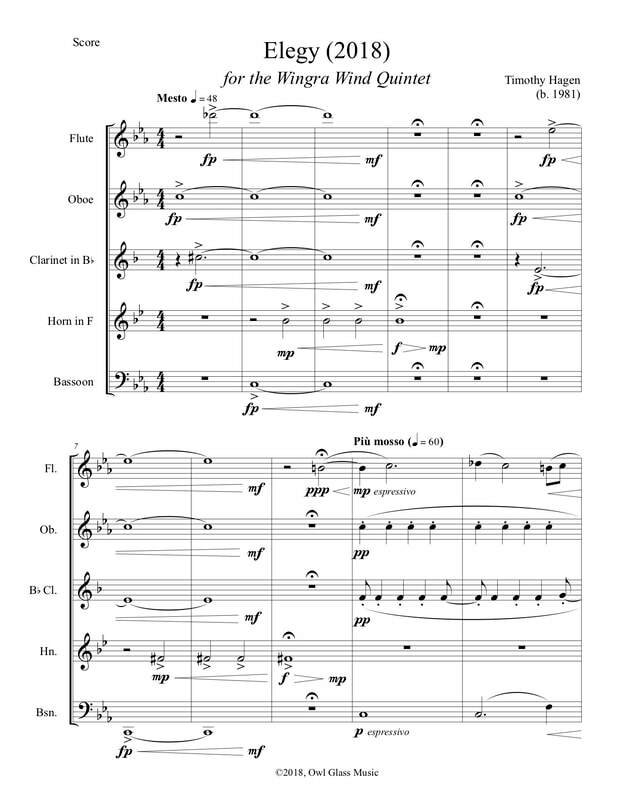 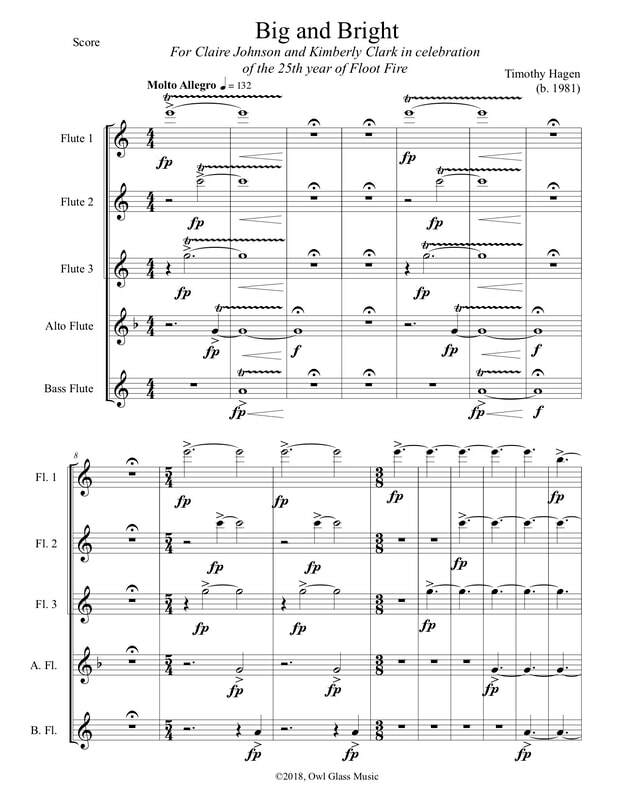 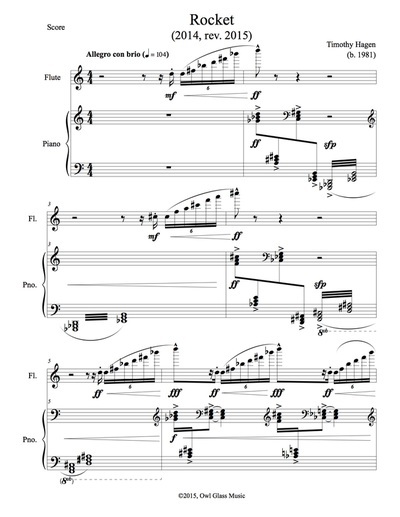 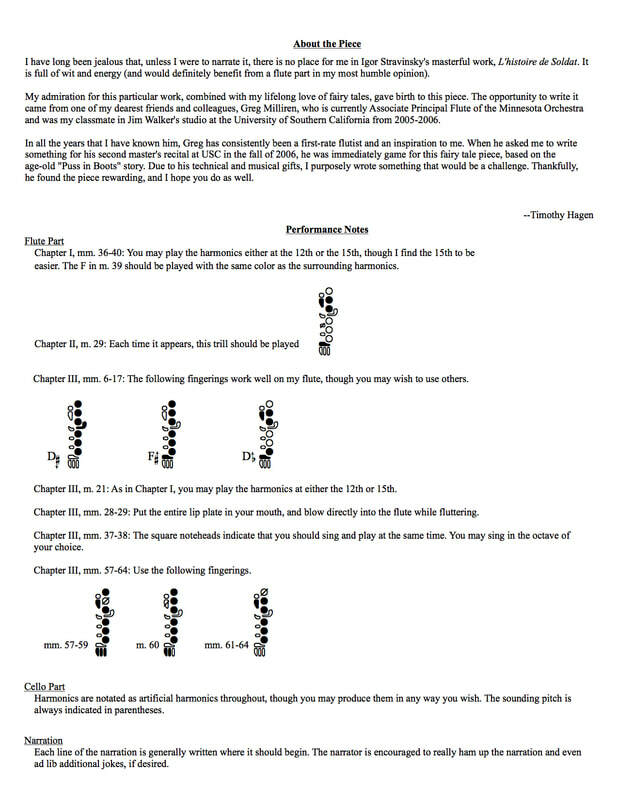 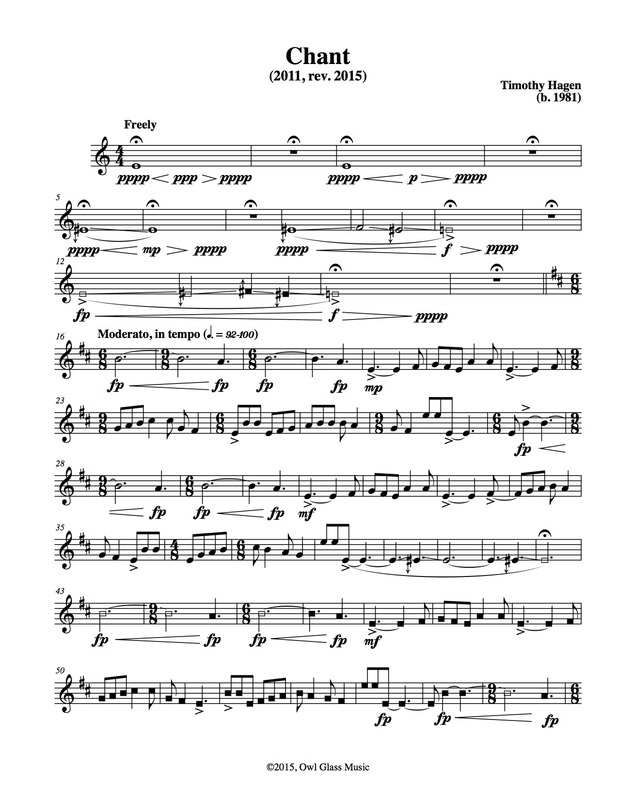 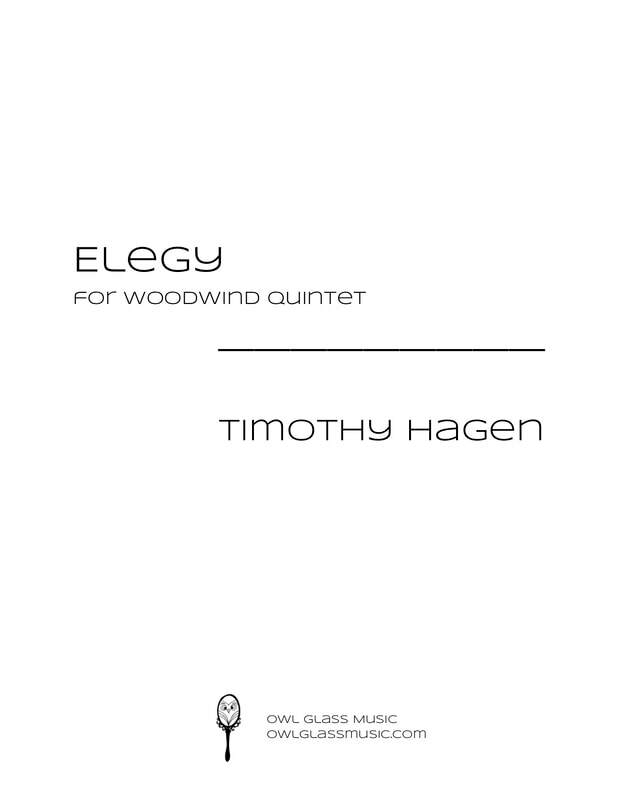 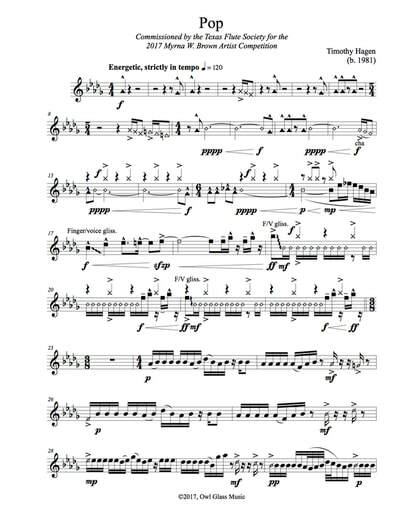 ​Written for the Wingra Wind Quintet, an ensemble in residence at the University of Wisconsin-Madison, Elegy commemorates the departure of oboist Aaron Hill from the quintet for the University of Nevada-Reno after the group's most successful year in recent memory. 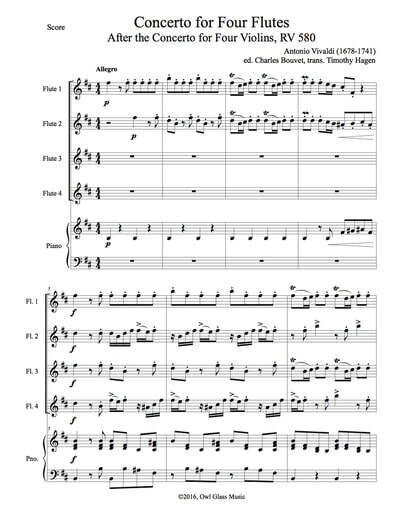 ​Written for Minnesota Orchestra Associate Principal Flute Greg Milliren, this comical romp through the "Puss in Boots" fairy tale will delight audiences of all ages. 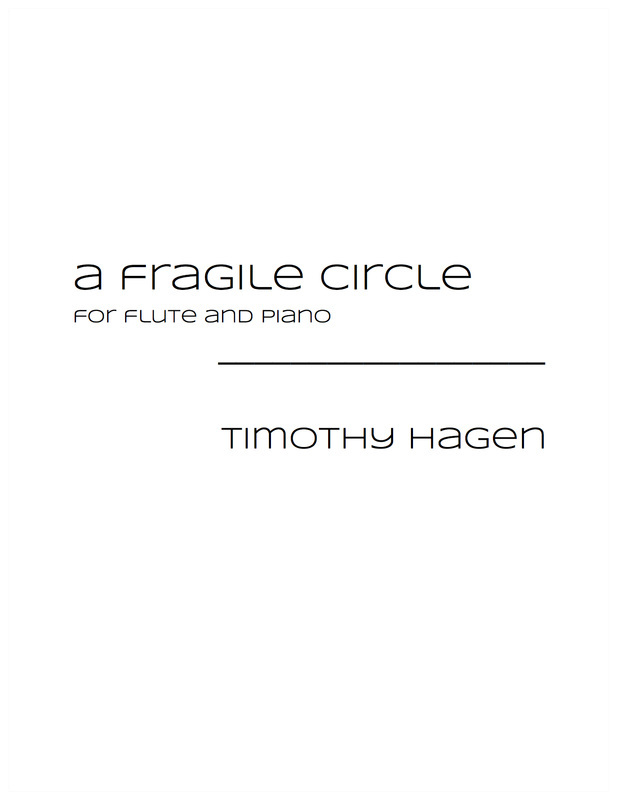 Orders generally ship from Madison, WI, within 3-5 business days via USPS Priority Mail, unless otherwise indicated. 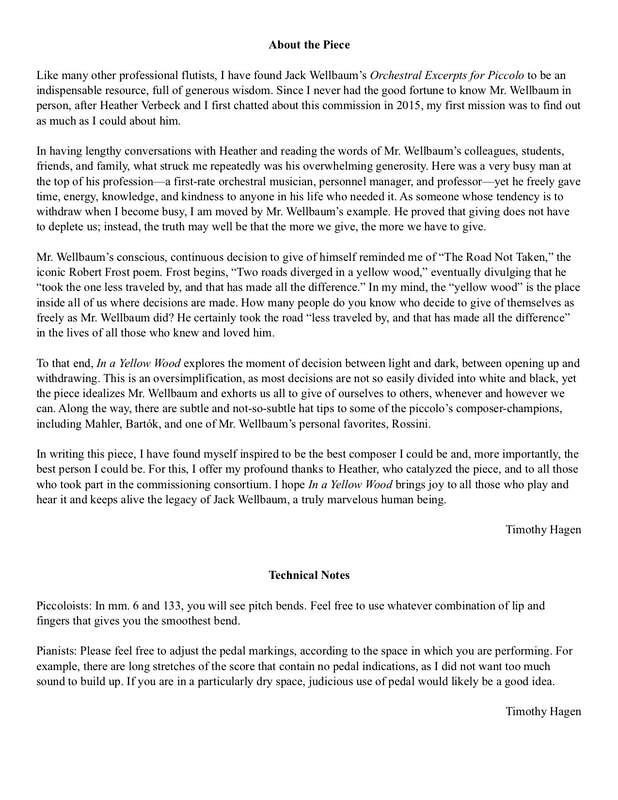 Please use the contact page if you have any questions. 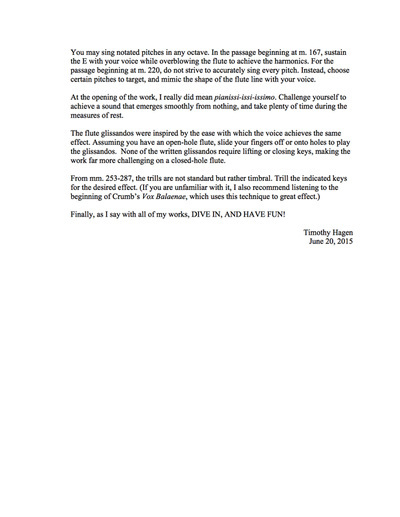 Thank you for your interest!